Media Psychology is a new field that focuses on how media and technology influence thoughts and behaviors in individuals and societies. Examples of research topics include traditional media (i.e. television, film, music and print) as well as social media, cyber behavior, media ethics, media sensitivity for trauma survivors, narrative theory, media persuasion, online video, mobile apps, video gaming, human-robot interaction, transmedia storytelling, fandom, viral marketing, media neuroscience, augmented reality, virtual reality, and other emerging technologies. In today’s media-saturated world, we cannot afford to NOT understand the power of media’s influence in all its varieties. Did you know that people are 22 times more likely to remember a story than a list of facts? A random collage of video clips is unlikely to create an emotional reaction, be remembered or influence desired behavior. For this reason, media psychology, neuroscience, and storytelling go hand in hand. 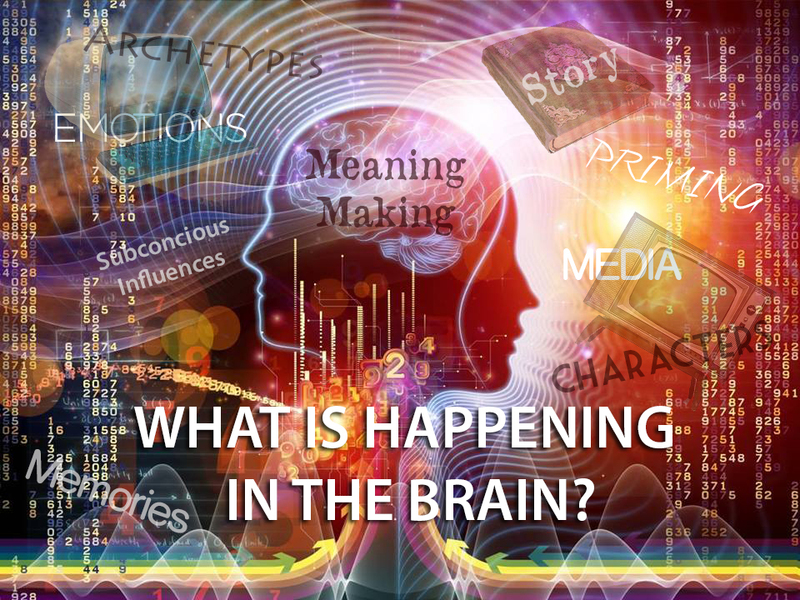 The brain is wired to remember story, and stories are the vehicles that wake up emotions.